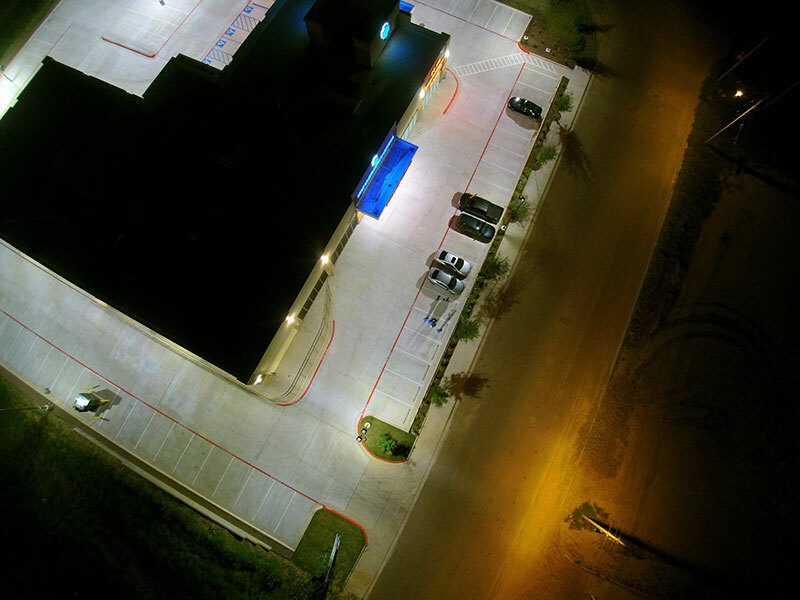 Our North and South locations in Laredo are now open. 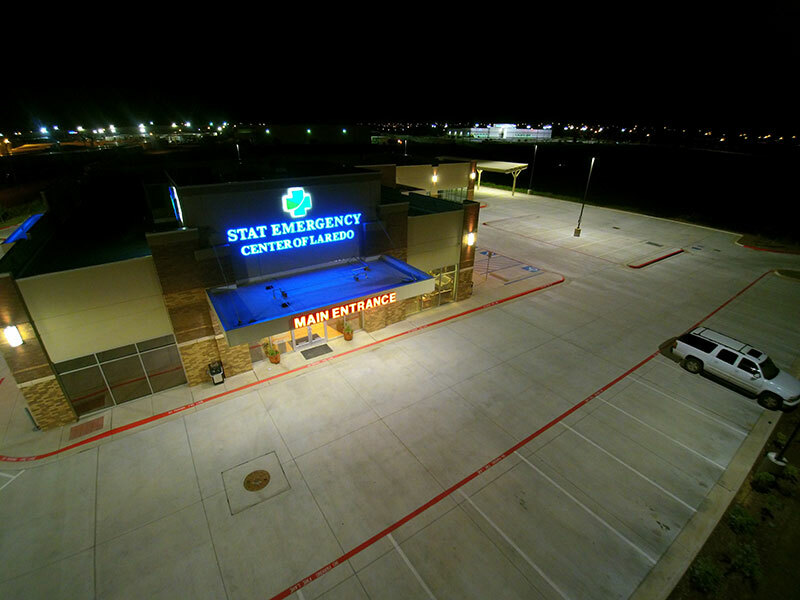 At STAT, you will find the best resources in the Laredo area for high-quality emergency medical care. 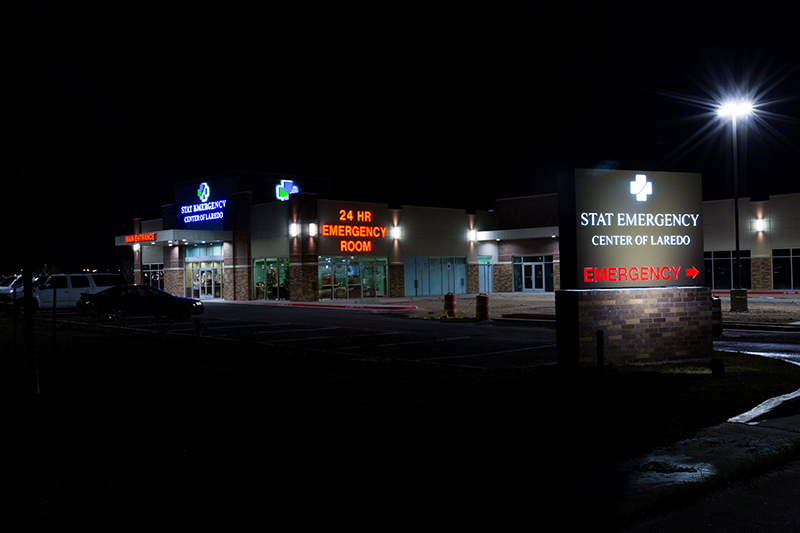 We invite you to let STAT Emergency Center be your ER of choice. 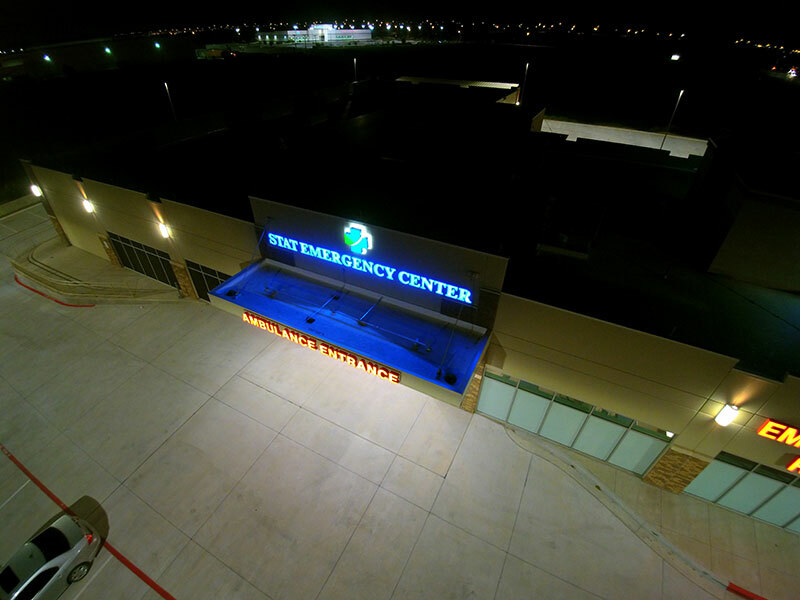 Located in North and South Laredo, STAT Emergency Center understands the importance of high-quality medical service for discerning patients. 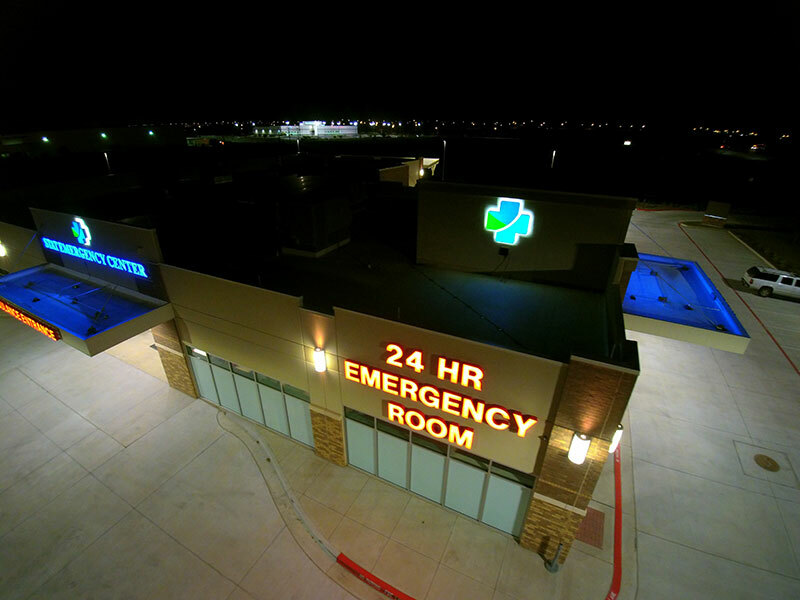 A state-of-the-art ER that will address your emergency health needs with compassion, attention to detail and without the long wait times, stress, and discomfort typically associated with traditional hospital ER’s. 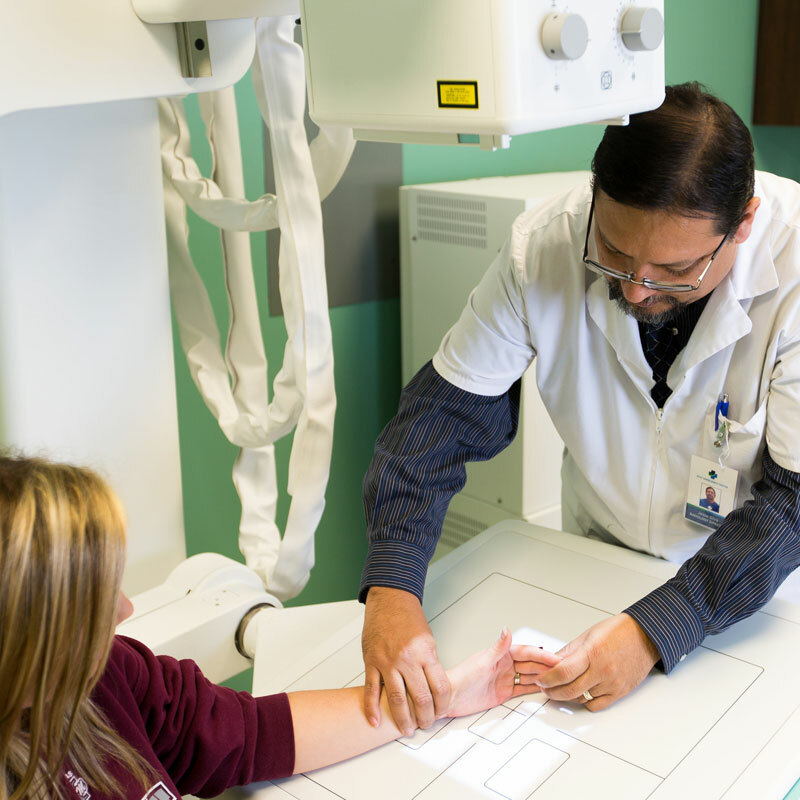 After appropriate stabilization, patients that require hospital admission will be transferred to local hospitals via predetermined agreements. 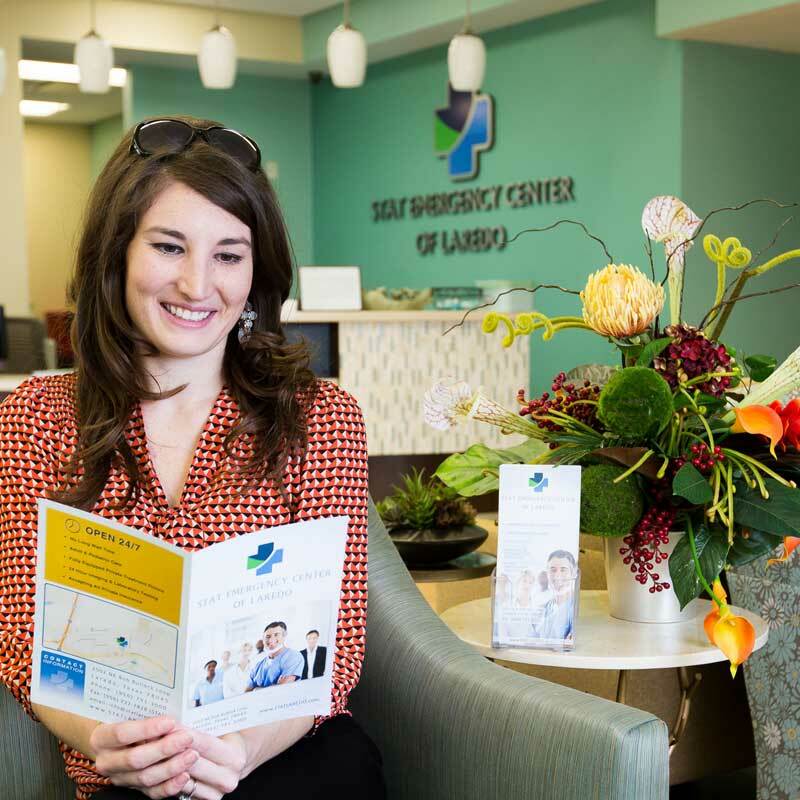 Patients’ choice of hospital will be honored whenever possible. 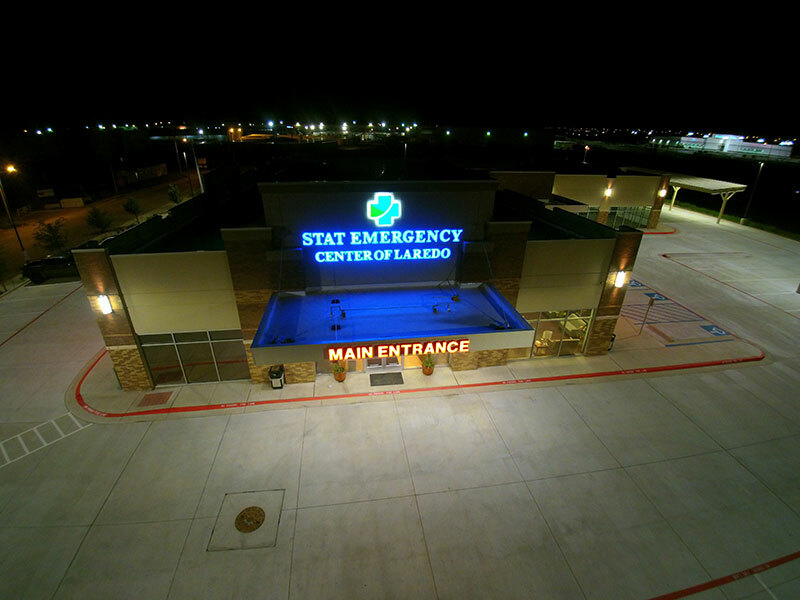 If you would like to learn more about STAT Emergency Center or the many services we plan to provide, we’re happy to help. Just send us a message through the contact form on the right or see our contact page for more ways to get in touch. 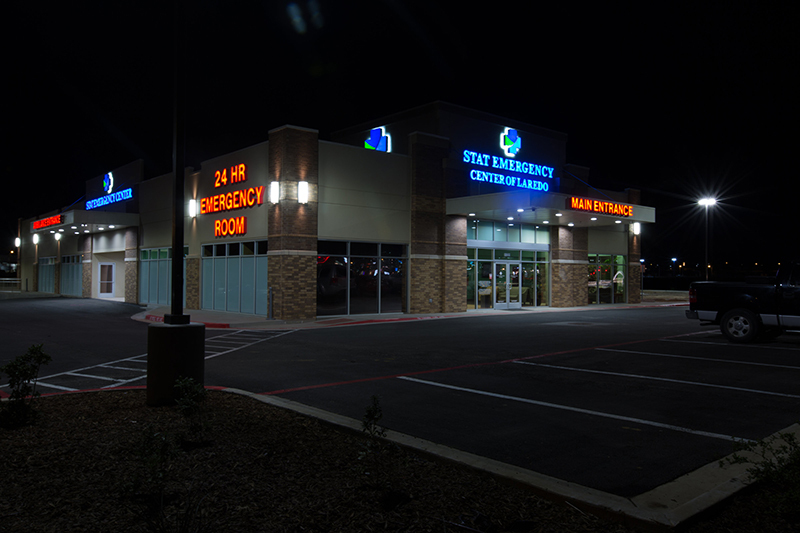 We look forward to serving you with our brand new, North and South Laredo location!